I’m happy to come to your home and assess the scope of your downsizing/move project and give you an estimate. Due to the fact that every move is different it’s not effective to give estimates over the phone. As a designer, I know and understand the importance of implementing good design principles for your home so the scale and balance are correct and that enough space is allowed for overall good flow. My goal is to create a beautiful space for you to come home to! We understand it’s hard to sort through years of “stuff”, but that’s exactly what we are here to help you with. Deciding what to keep and what to toss is a personal choice. With our guidance we will help you make the right choices. Once we have our floor/space plan in place and we know what’s going to fit at the new home, we can begin the downsizing process. We will objectively help you sort through your possessions and treasures piece by piece…Step by Step. Shredding Documents: As we’re going through the sorting process we won’t just throw personal documents into the trash. Due to the personal information that’s contained on bills, bank statements, etc., it’s important to take the time and SHRED! Estate Sale Coordination: An estate sale isn’t applicable for everyone. Should an estate sale be deemed beneficial, we will discuss the costs and decide if Step by Step will orchestrate the sale or hire an estate sale liquidator, Max Sold or consignment shops. Step by Step will carefully pack your belongings with an organized, color-coded system so the un-pack will be simplified. It’s important to vet and hire reputable movers. As your Move Manager, I can recommend movers and help you select the right one for your needs. 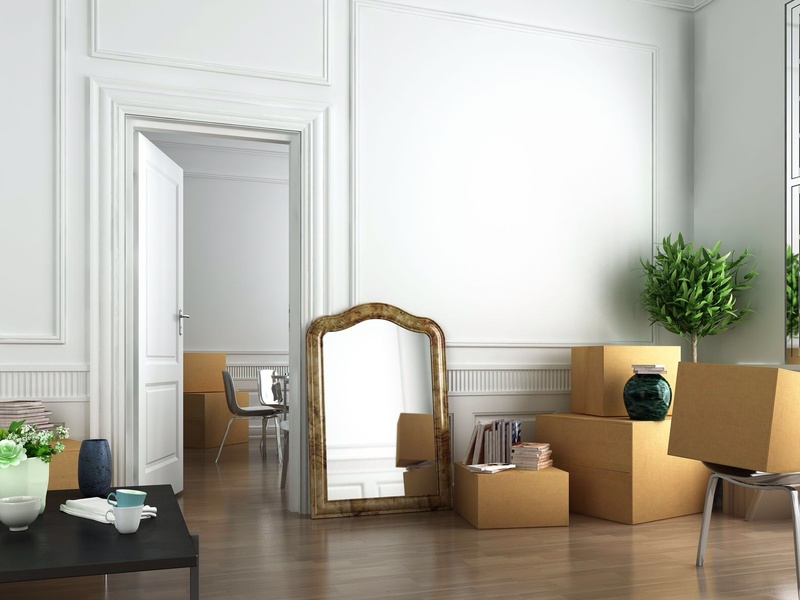 Step by Step will unpack and organize the new residence. Packing up the old house is only part of the job. After the movers unload the moving van there’s the work of setting up the new home. Because we have a floor/space plan we can efficiently tell the movers where to place the furniture–that alone will save time and money! Art work will be hung and accessories placed. The bedrooms will be completely set-up so all you have to do is climb into bed and get a good nights sleep! Bathroom will be completely set up and cabinets organized. Kitchens will be arranged and cabinets organized. Coffee pot will be set-up and ready for morning coffee!